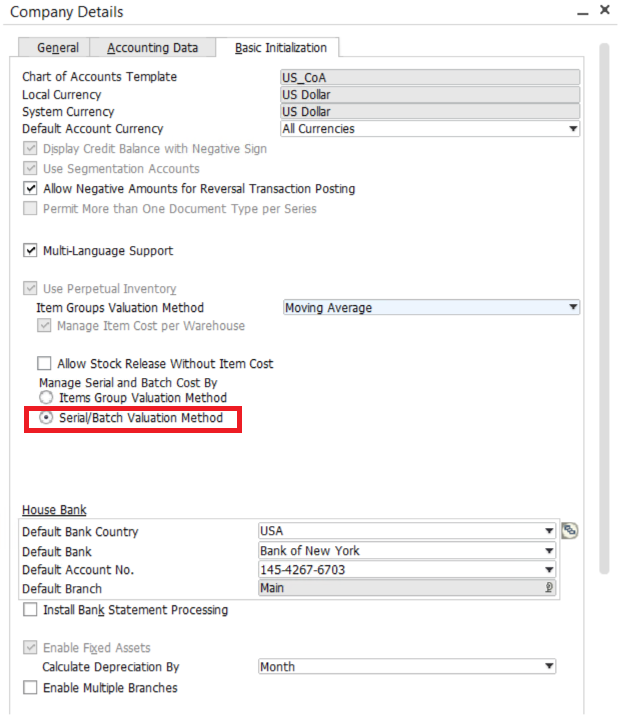 In SAP Business One, Serial/batch valuation method is one of four valuation methods when running perpetual inventory. 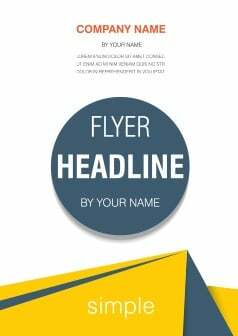 A serial number is a unique identifier for a particular item and a batch is a unique identifier for a group of items. When creating an item master data, choose Serial Numbers or Batches in “Manage item by” and choose correspond choices, then you create an unique Serial Number or Batch for this item. 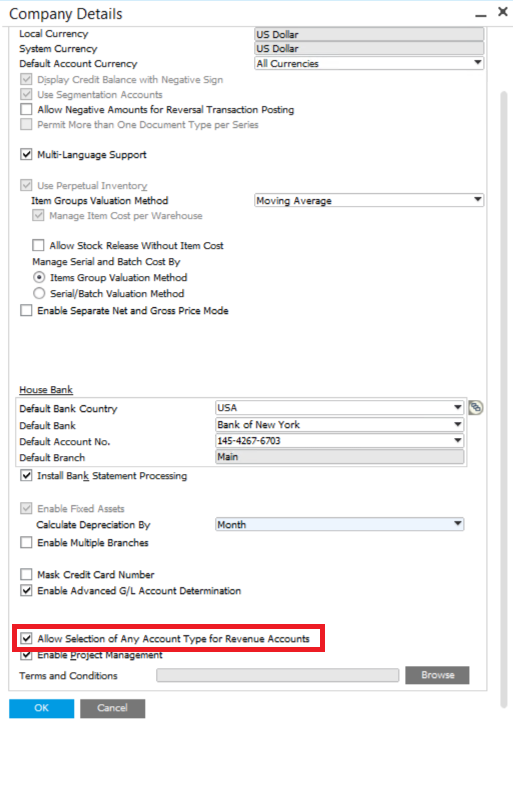 Click Administration > System Initialization > Company Details > Basic Initialization and choose Seral/Batch Valuation Method. For example, choose Inventory Data at Item Master Data, and choose Serial/Batch as Valuation Method. 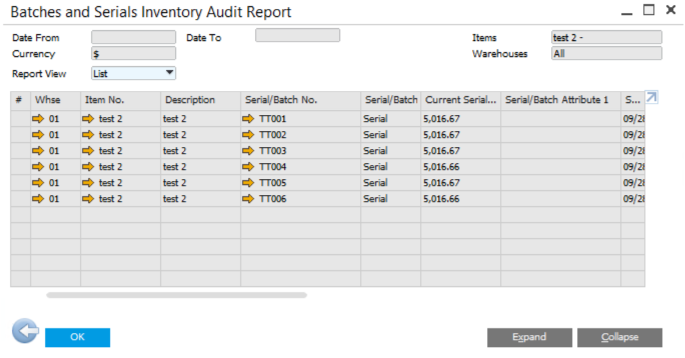 Finally, we can go to Inventory > Inventory Reports and click “the Batches and Serials Inventory Audit Report” to view the cost details of given serial number or bartch.